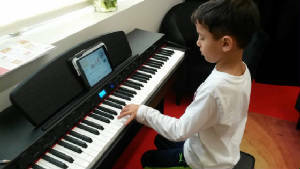 Intro To Piano - Private or semi-private (2 to 3 students) class for 5 & 6 year olds to learn music theory and piano skills using developmentally appropriate games, activities, and exercises. 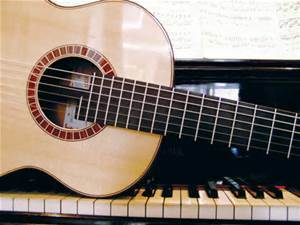 A great way to build a foundation for future private lessons for any instrument. 45 minute class. Tuition includes all materials. Contact us for schedule and pricing. 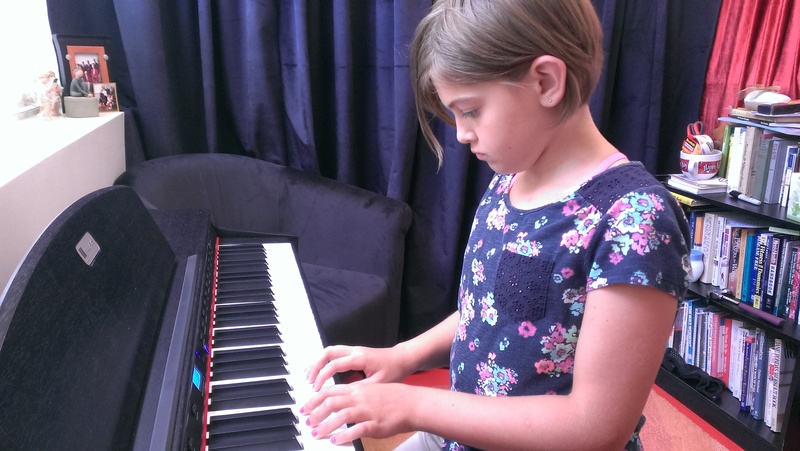 Private Piano Lessons -Beginner and intermediate lessons available for students at least 6 years old and older (5 1/2 for piano if child has taken 2 sessions of Intro to Piano). 30 minute lessons and each student must sign up for a minimum of 8 lessons. Call for availability. Can be scheduled to start any time of year. $28 per 30 minute lesson. Lessons available Mondays-Thursdays afternoons and evenings. All piano classes/lessons taught by Miss Melissa. For full bio, visit our menu bar above.